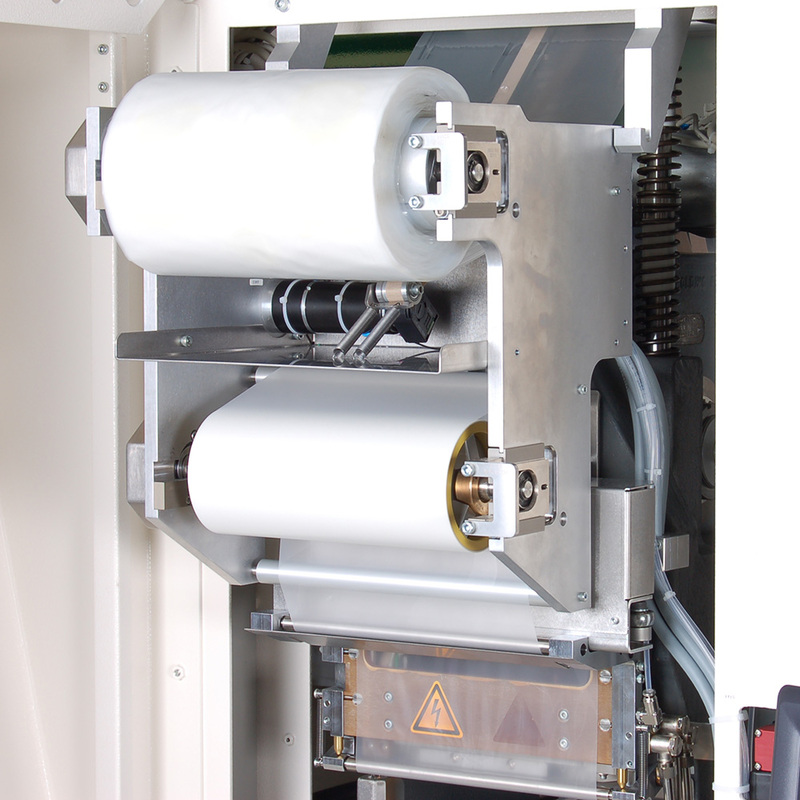 The Fico MMS-LM for top foil is the manual version of the AMS-LM, automatic molding system. It can be used for single sided products in MAP, such as BGA or QFN. 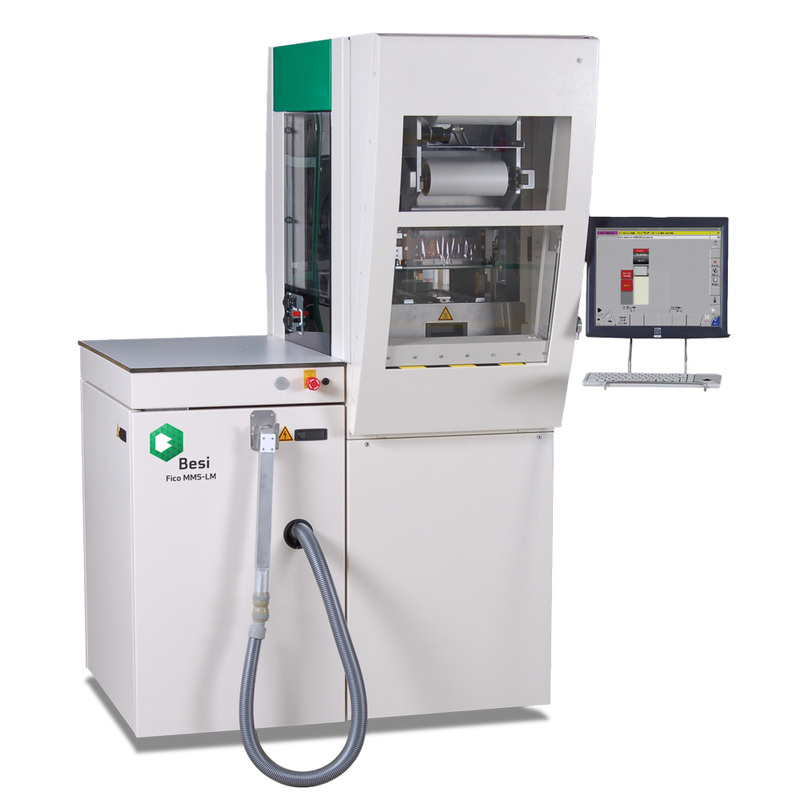 Top foil allows bleed free production of bare die products. A special foil, guided over the top mold, creates a soft sealing layer between the top mold and the products which eliminates an extra cleaning process step after molding. Curious of what the Fico MMS-LM with Top Foil can do for you? Contact the Besi sales department for more information.